The means by which God forgives sins after baptism is confession: "If we confess our sins, he is faithful and just, and will forgive our sins and cleanse us from all unrighteousness" (1 John 1:9). God had sent Jesus to forgive sins. After Jesus had been resurrected, Jesus told the apostles, "‘As the Father has sent me, even so I send you.’ And when he had said this, he breathed on them, and said to them, ‘Receive the Holy Spirit. If you forgive the sins of any, they are forgiven; if you retain the sins of any, they are retained’" (John 20:21–23). 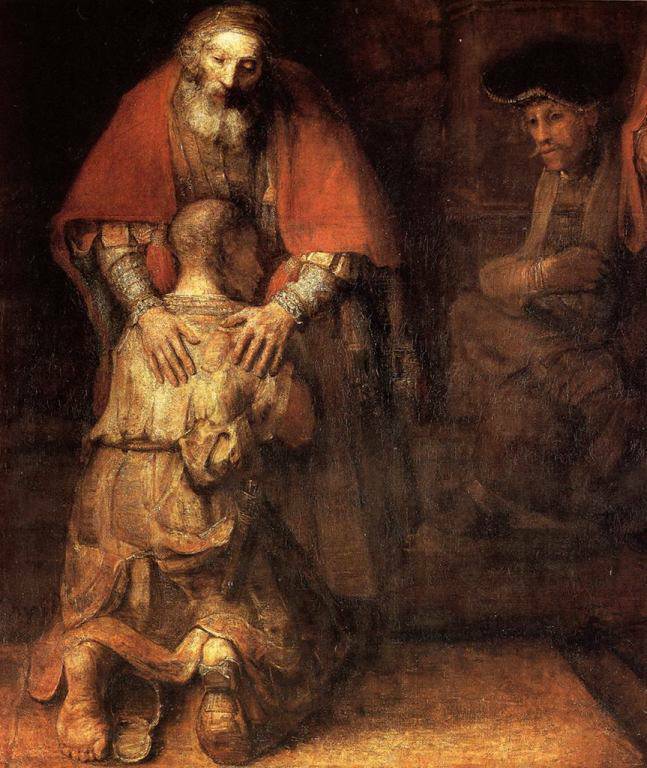 This sacrament, also known as Reconciliation, or Confession, should be received at least once a year, or as soon as possible when one is in a state of serious sin each year, we celebrate the compassionate forgiveness of our loving God with song and prayer, concluding with an opportunity for individual reconciliation with a priest.